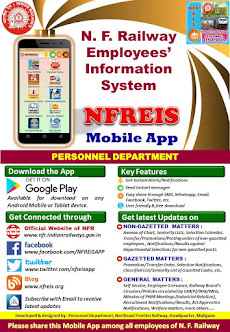 N F Railway Employees Information System: Grievances of Controllers in Traffic Department- alleged violations of statory provisions of Railway servants (Hours of Work Period of Rest) Rules,2005. 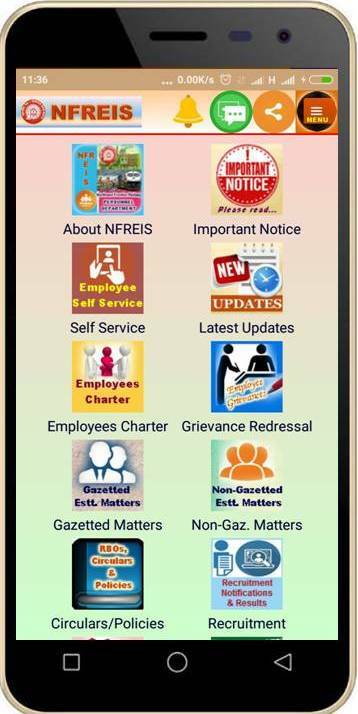 Grievances of Controllers in Traffic Department- alleged violations of statory provisions of Railway servants (Hours of Work Period of Rest) Rules,2005. Subject : Grievances of Controllers in Traffic Department- alleged violations of statory provisions of Railway servants (Hours of Work Period of Rest) Rules,2005.